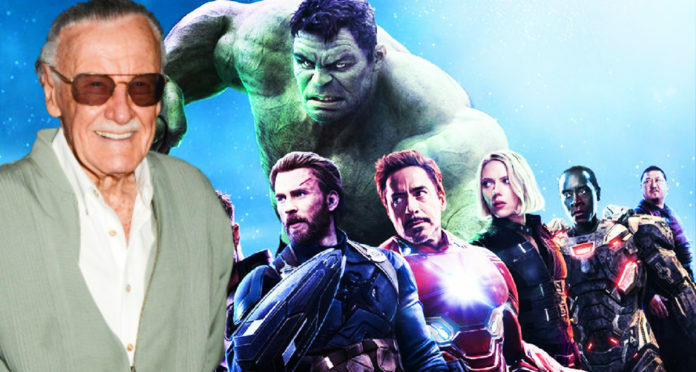 The latest news of Stan Lee’s death has broken the hearts of many fans and stars. This man was the most crucial catalyst to the superhero genre. Stan Lee has made appearances in a lot of Marvel films for many years. 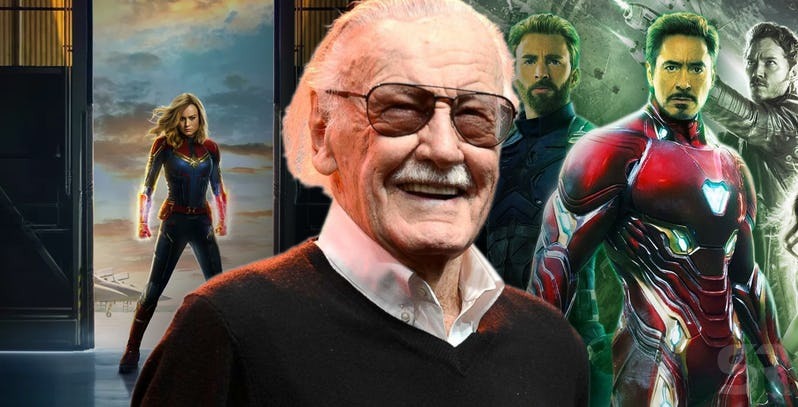 So, what will Stan Lee’s last appearance in the MCU be? Marvel Studios has been known to be shooting his cameos in groups and has been jumping around from one set to another. One would have noticed that Lee’s bus driver cameo in the movie, Avengers: Infinity War was a little fast and less flashy than his others. The last of his cameos had gone all the way up to the movie Avengers 4. This has been confirmed by Lee’s agent and also the director, Joe Russo. This means that he will also have a cameo in the movie, Captain Marvel. 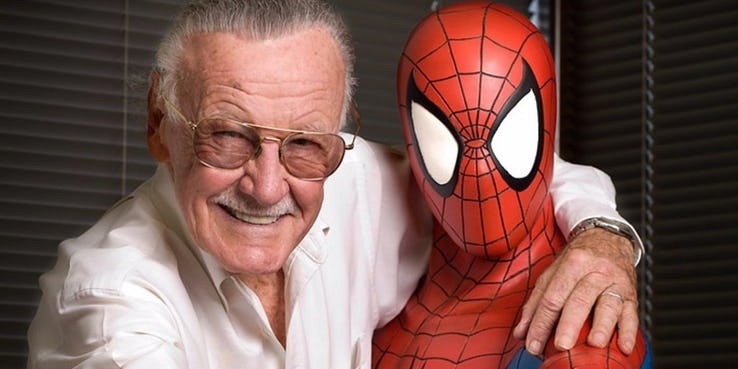 It is not known if Stan Lee has shot his cameo for the movie, Spider-Man: Far From Home. This had not been mentioned or confirmed. It will surely be sad for Spider-Man to swing into the silver screen without the character’s creator. Other than Marvel Studios, there are so many films based on Lee characters that are on their way to all the fans. Fox has now confirmed that they had not filmed Stan Lee’s cameo for the movie, Dark Phoenix and this means that he may not make an appearance in the movie, New Mutants as well. Natalie Portman Attended the Avengers: Endgame Premiere. 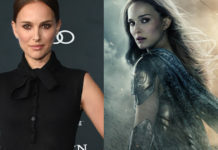 Does This Mean Jane Foster Is Back? Top 10 (1980’s) Toys That Have Become Extremely Valuable Now!